You are here: Home / Frontpage Article / Mobilegeddon is today, Is your website mobile enough? Mobilegeddon is today, Is your website mobile enough? A new Google (GOOGL) search formula set to go in effect Tuesday could deliver a smackdown to small businesses. Following an initial announcement in February, Google is implementing a new search algorithm that will change the way it ranks websites on mobile devices. Websites deemed mobile-friendly will get sought-after placement atop search results on smartphones and tablets. Other sites will be demoted. Google’s new algorithm will look for sites that load quickly on mobile handsets. They also should have easy-to-read text, large link buttons and web pages that adjust to smaller screens. Google is the leading search provider in the U.S., holding a two-thirds share by most estimates. So this week’s mobile shift will have a significant impact on businesses whose websites are designed for desktop PCs only.  http://dangerclosegroup.com/wp-content/uploads/2015/04/google-logo-2.jpg 1000 2000 DCG http://dangerclosegroup.com/wp-content/uploads/2013/04/danger-close-media-group.png DCG2015-04-21 14:37:452015-04-21 14:42:43Mobilegeddon is today, Is your website mobile enough?